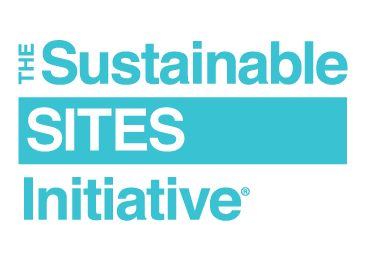 USGBC Idaho and Hewlett Packward are hosting a one-day SITES rating system workshop on Feb. 23. You’re invited to this in-depth and interactive training to learn more about the SITES rating system, the importance and benefits of sustainable landscape design and the SITES AP credential. Workshop participants will join in a review and tour of a registered SITES project, the first to explore using SITES in the state of Idaho, as well as to discuss the potential for other projects in the Northern Rockies. Professionals from nearby states are encouraged to attend this regional workshop, including landscape architects and designers, engineers, architects, municipal and university planning staff, parks department and ground management professionals, sustainability consultants, owners and developers and policymakers.